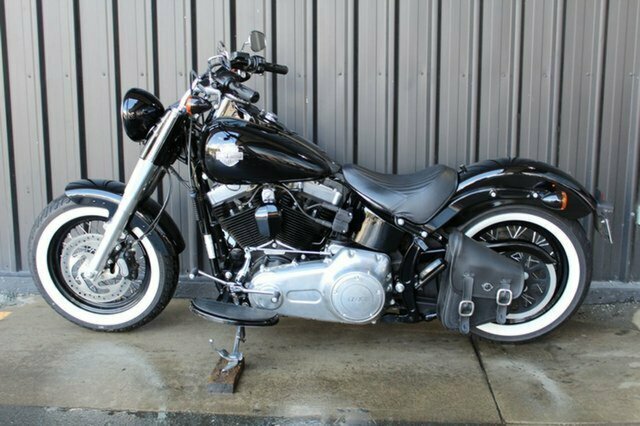 2017 HARLEY-DAVIDSON FLS SOFTAIL SLIM. 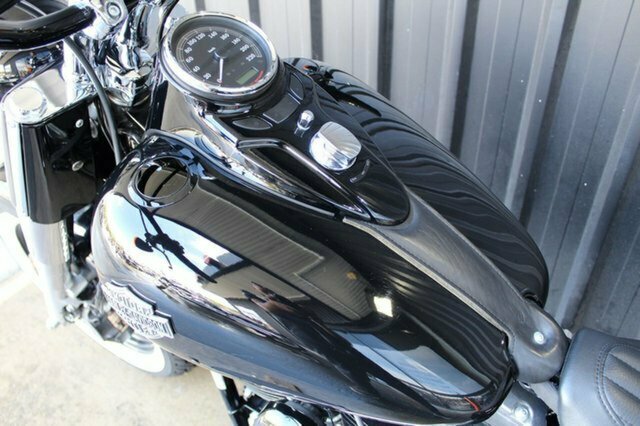 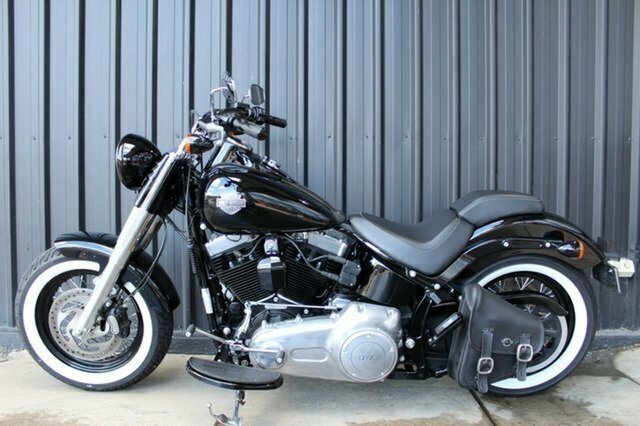 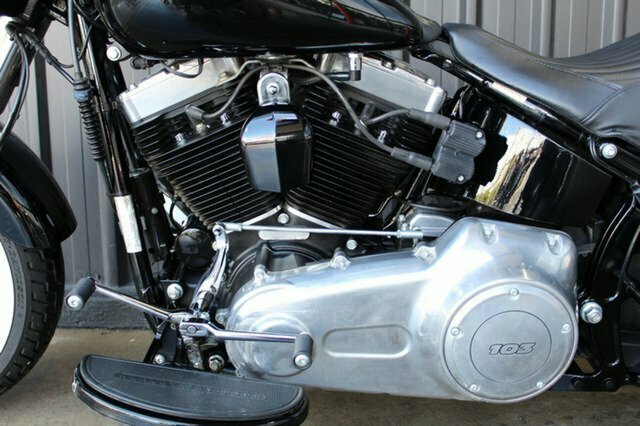 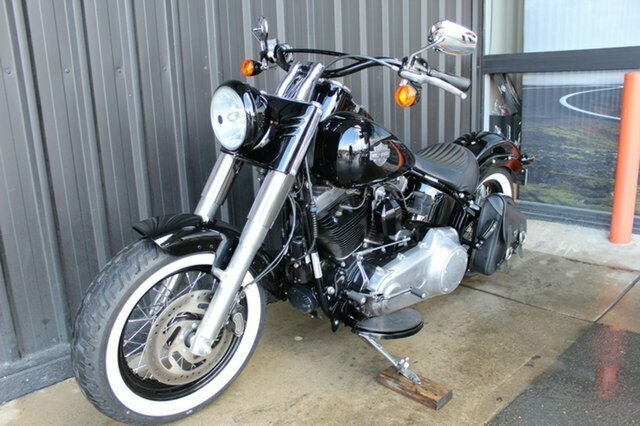 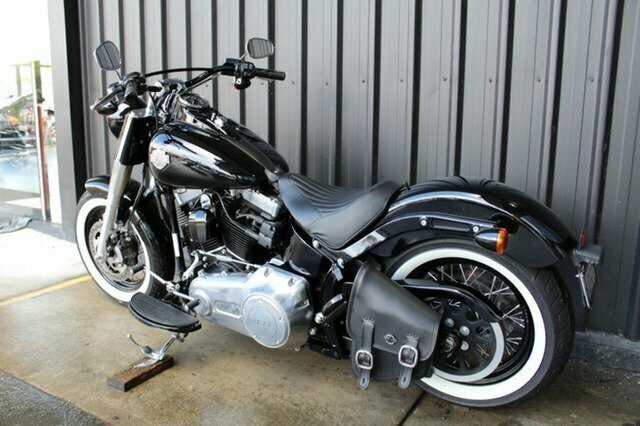 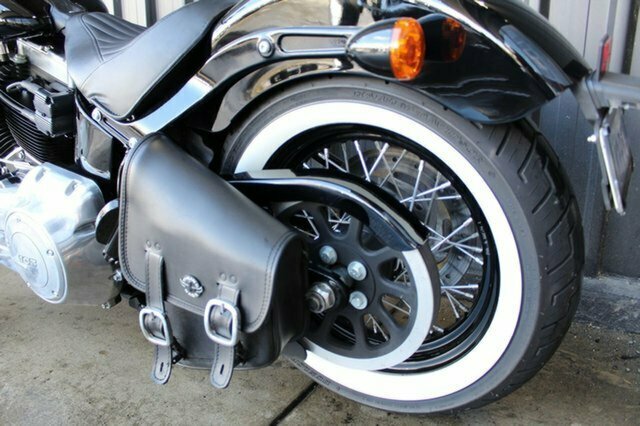 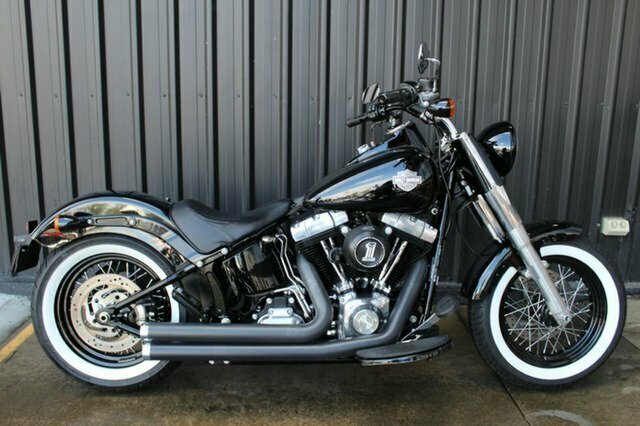 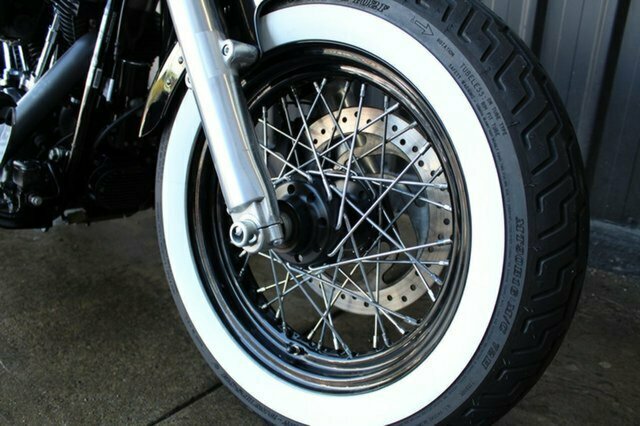 This Softail Slim is a Genuine Aussie Delivered One Owner example purchased New through us! 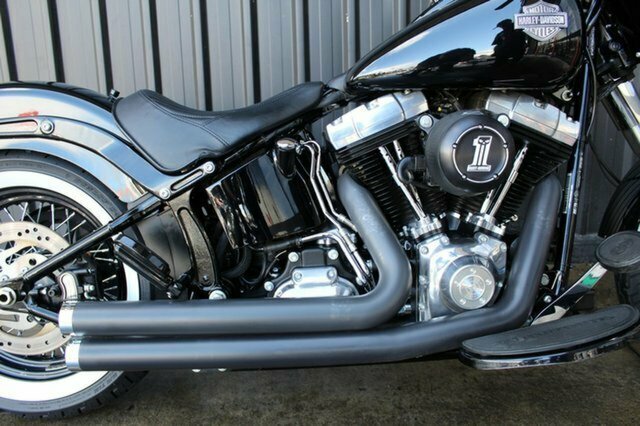 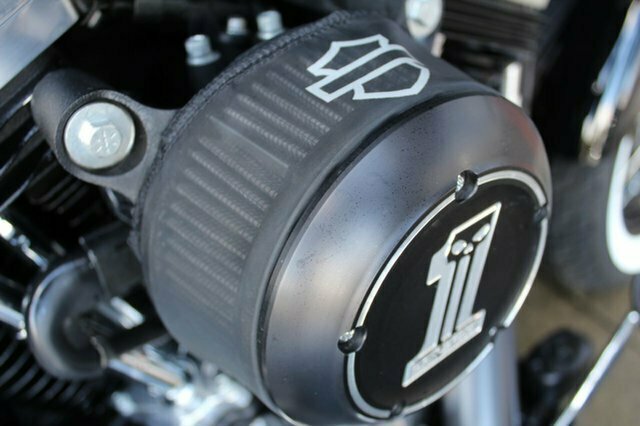 It has a Stage One fitted with Black Rinehart Flush 2 into 2 exhausts, Hi-Flo Air Cleaner and Screamin Eagle Super Tuner. 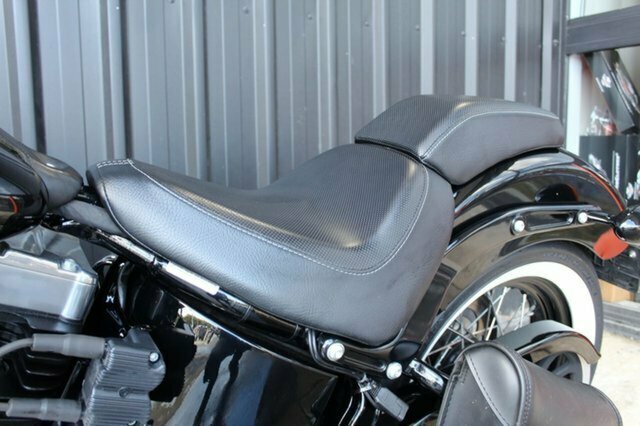 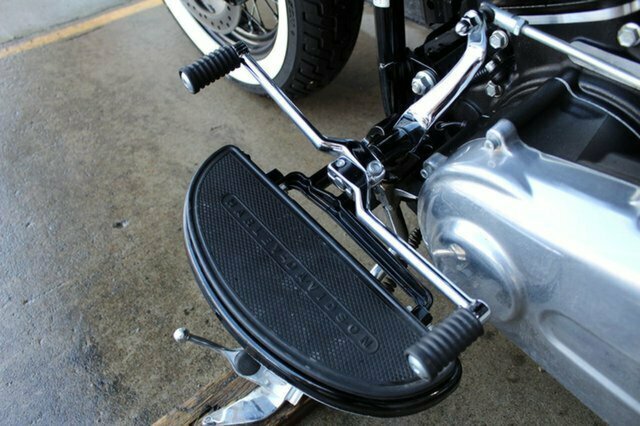 It has whitewall tyres, Dual seat with a Blackline seat and pillion pegs, as well as pullback risers for a more comfortable ride. 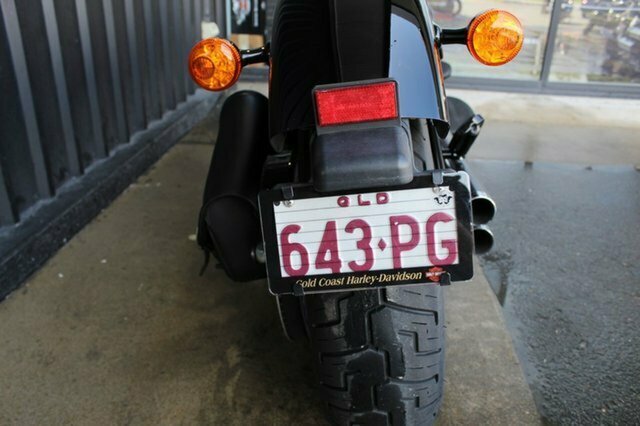 The tyres on it have plenty of tread, it has good clean paint and Queensland registration until January 2020. 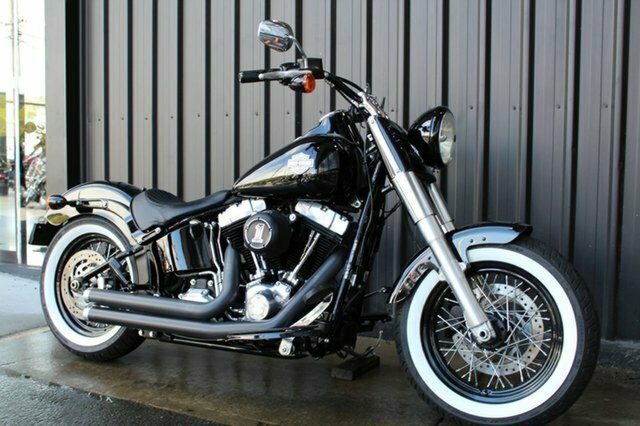 This Slim is a good clean example with the Balance of Factory Warranty until June 2019! 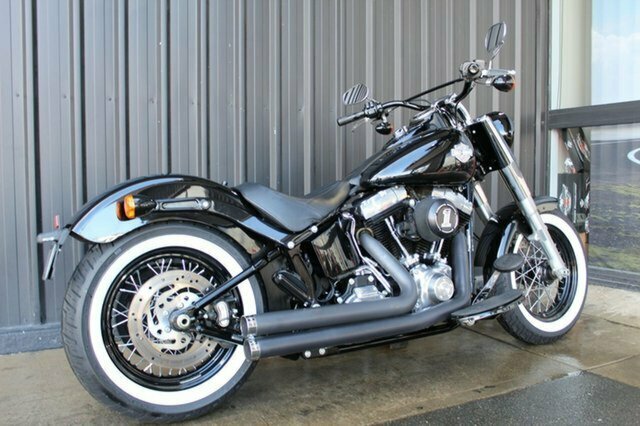 ^^Call us today to Test Ride this bike and ask us about our Competitive Finance Options. 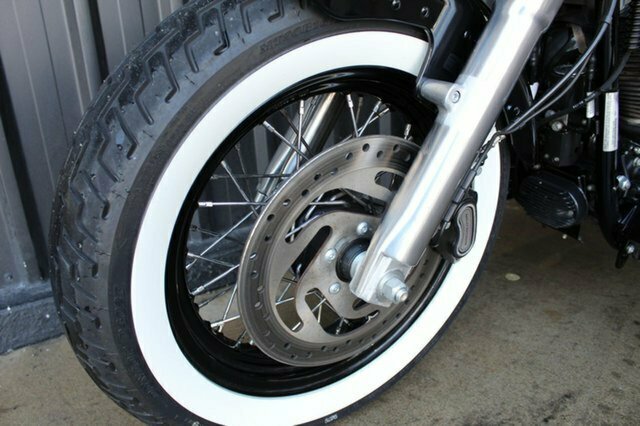 We can help arrange Specialised, Insured freight to anywhere in Australia.............We are a one stop shop and with a huge range of Accessories on site, Competitive and Quick in-store Finance, Insurance and Motorcycle Protection Plan available. 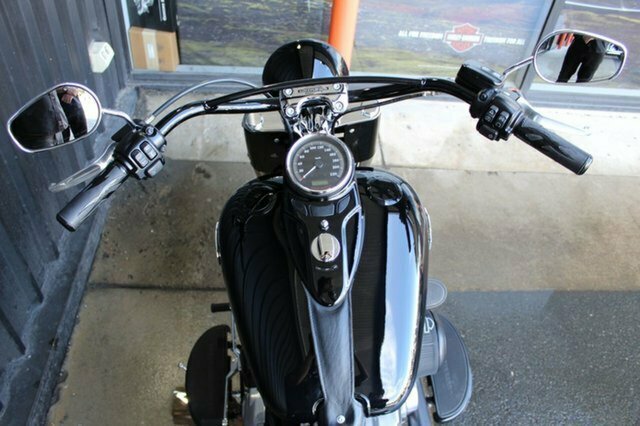 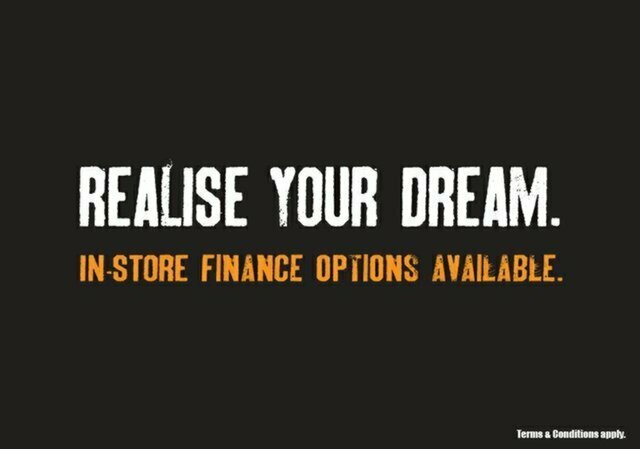 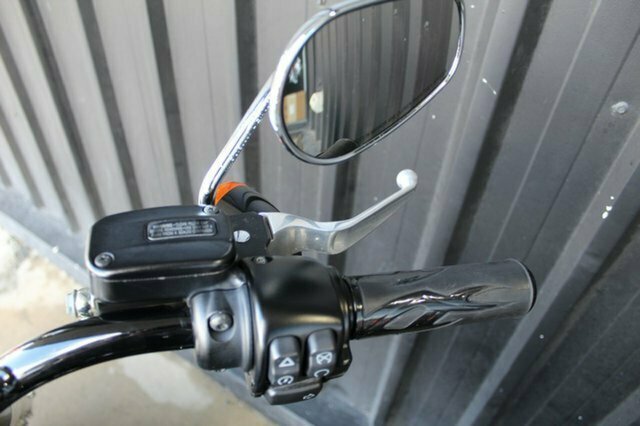 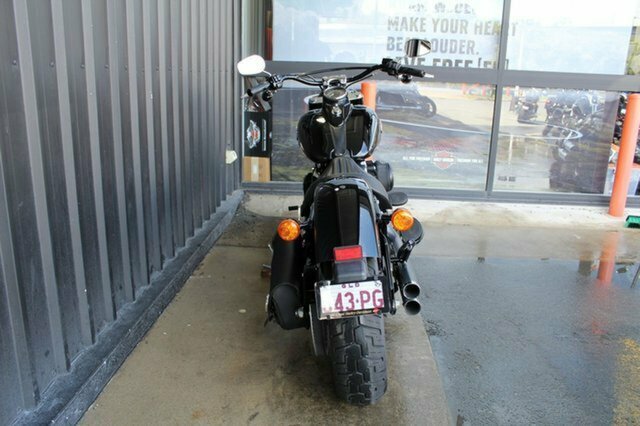 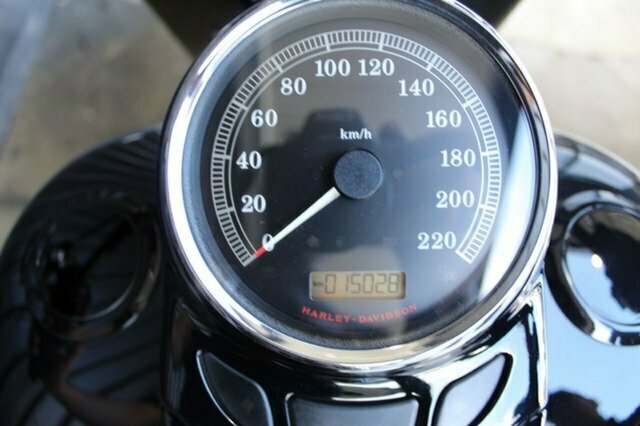 With the largest range of Pre-Owned Harley?s in Queensland we have a Harley-Davidson to suit your budget, and Welcome all Trades. 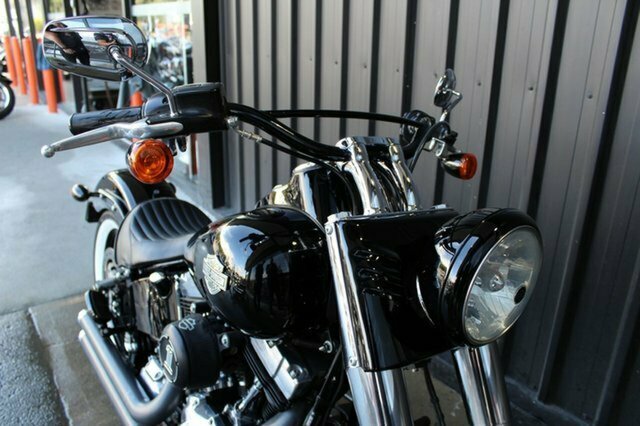 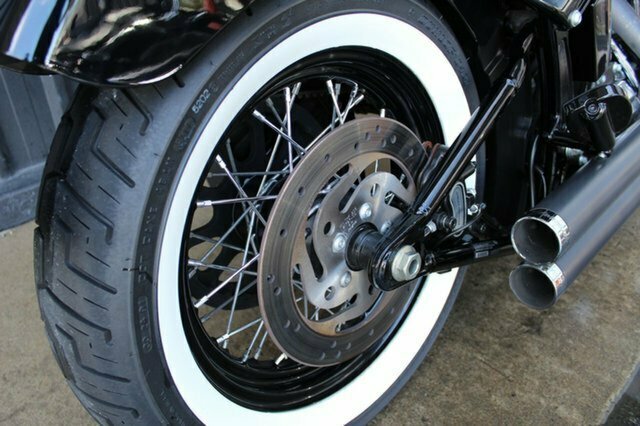 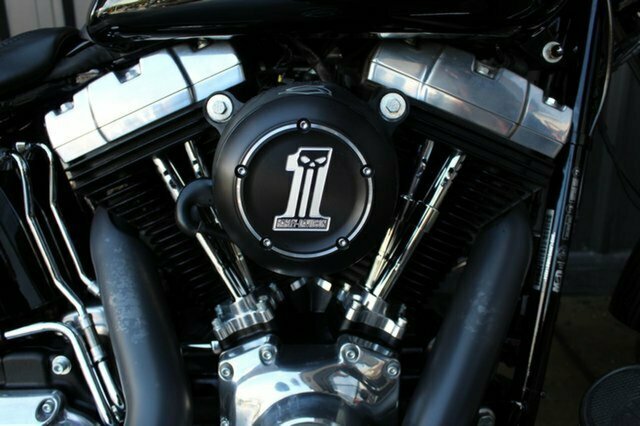 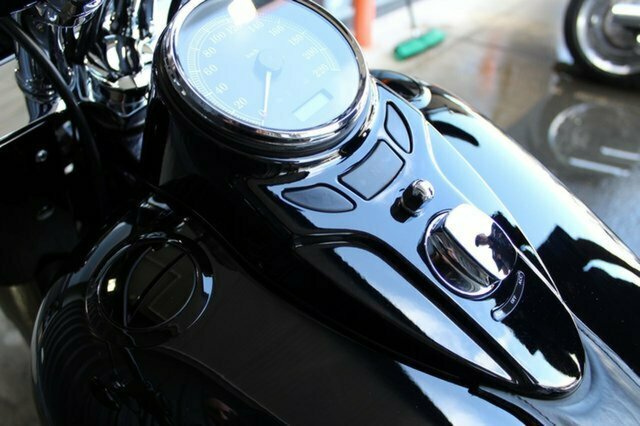 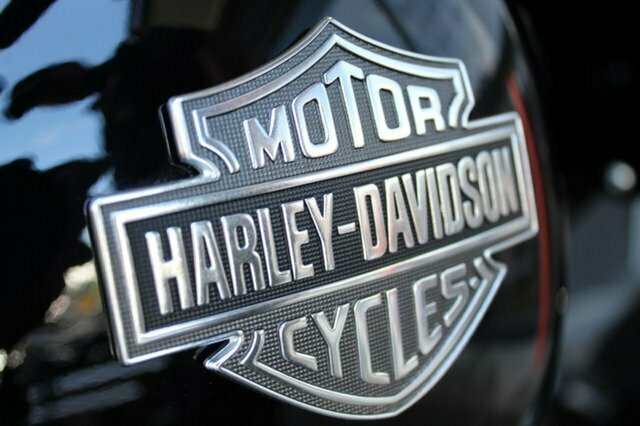 Our Pre-Owned Motorcycles are thoroughly Workshop Inspected to give you the peace of mind you require when purchasing you Dream Harley-Davidson.